Good Design is a competition for the best-designed products and services available on the Polish market and the first design award in Poland awarded for twenty-five years. 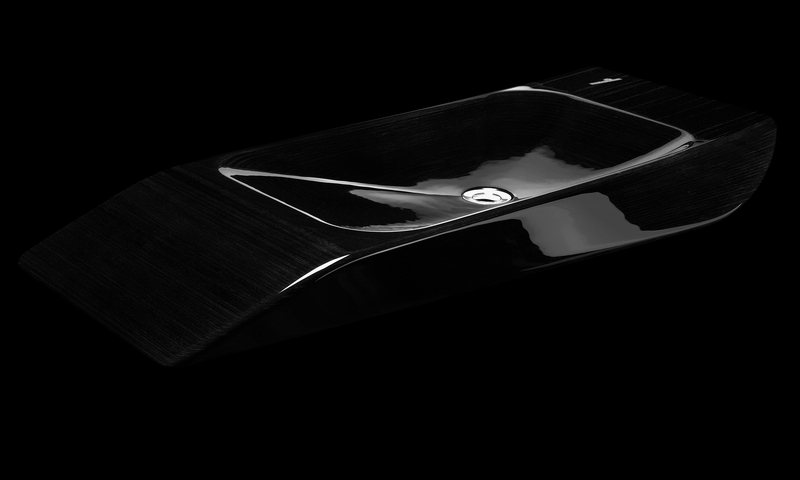 “The Best Innovation 2018” award for the most innovative product for the HoReCa industry – received the producer of exclusive, wooden washbasins Szkilnik Design at Hotel Meeting in DoubleTree by Hilton Warsaw on 19th April 2018. For the 17th time, the awards in the Bathroom – Choice of the Year competition, the only such venture in Poland devoted exclusively to products related to bathroom fittings, whose goal is to select the best products in terms of quality and design, were awarded. The statuettes were awarded on 17 April 2018 at the Bathroom Industry Forum in the Sheraton Warsaw Hotel. Zbigniew Urbański led the gala of giving awards.